These were the wise words that were adhered by Europe’s low-cost aviation pioneer, Tony Ryan to build his huge business. As a co-founder of Ryanair, he was the man who turned his £1 company into a prosperous empire. Thomas Anthony Ryan (1936) was born to an engine operator and gave up his education to support his family after his father’s demise. After his service in an Ireland based company ‘Aer Lingus’ for a considerable period of time, he set up an airline leasing company named GPA (Guinness Peat Aviation) group, which was a big success of its kind during those days. However the company took a major downturn after its IPO (Initial Public Offering) collapse, leaving him with $35 million debt. When he almost got wiped out of aviation industry, he set up Ryanair at the very basic level with his friend Christy Ryan alongside. Ryanair hurled its first route in 1985 on a small Bandeirante aircraft. The cabin crew height specifications were limited in order to operate in that tiny aircraft cabin. 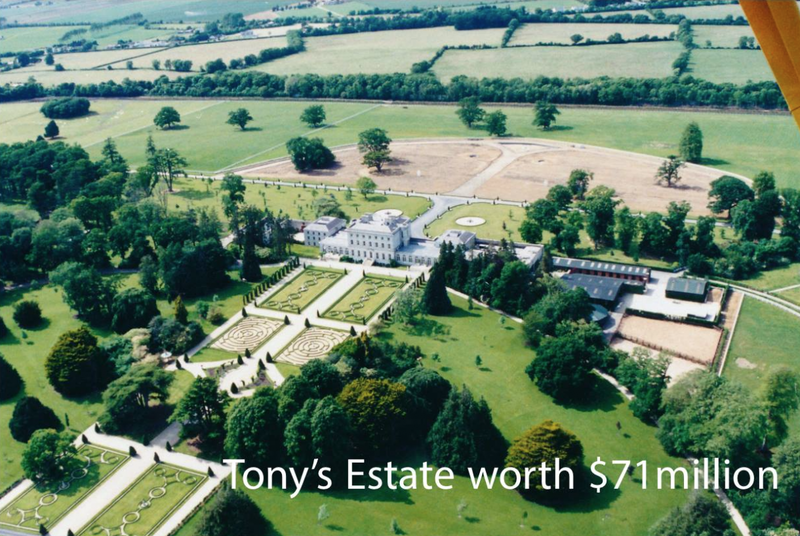 Tony’s assistant, Michael O’Leary was given an opportunity to run the company as a de-facto partner, who can enjoy 25pc shares of any profits more than £2m. 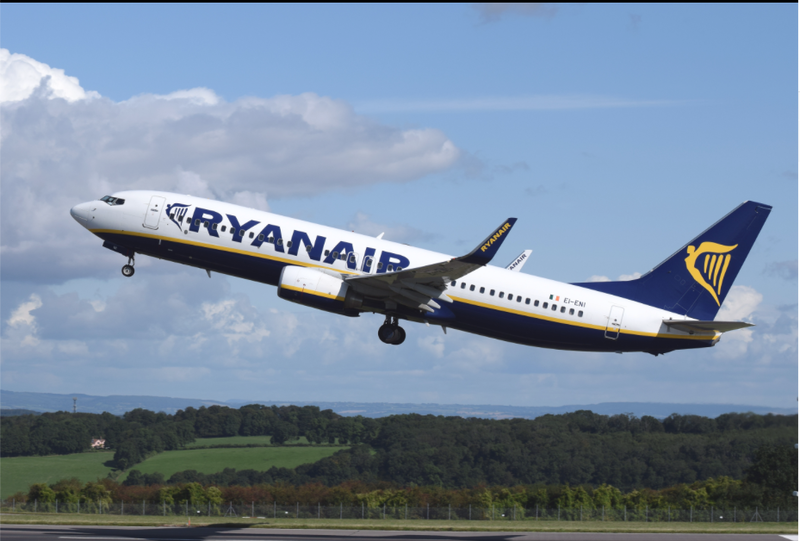 Ryanair amplified its fleet to 12 Boeing 737s within 10 years. In 1997, the company shares in Dublin Stock Exchange and the NASDAQ were closed at $25.50, higher than $14.734 offering price. Today, Ryanair has a fleet of 321 aircraft and placed hundreds of new orders. Even after his death in 2007, still his company’s legacy is that Ireland remains the centre for half the world’s aircraft leasing and finance business. In addition to making millions for themselves, the Ryans transformed the lives of countless ordinary people by making air travel the right instead of the privilege of the few. 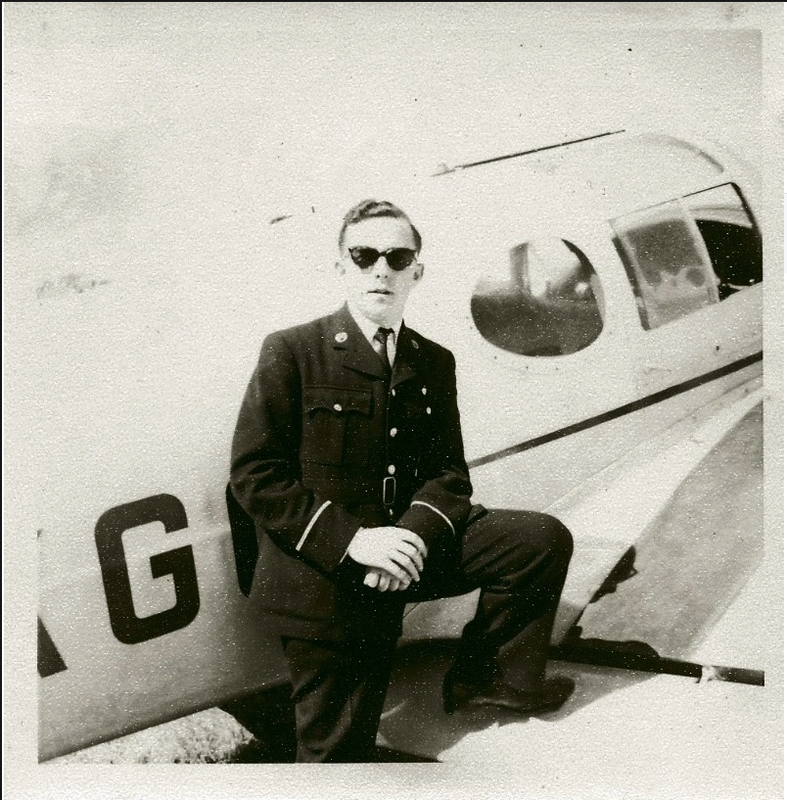 Tony certainly changed the face of international aviation and turned his dreams into reality.